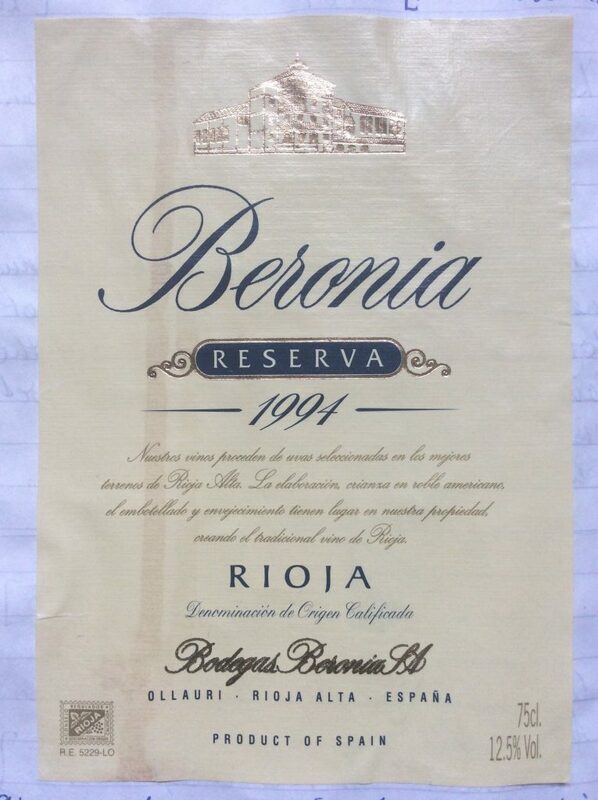 1994 – v. good year – wine has some smokiness on the nose, with light vanilla oakiness, and some blackcurrant. Some liquorice on the tongue. V. nice!